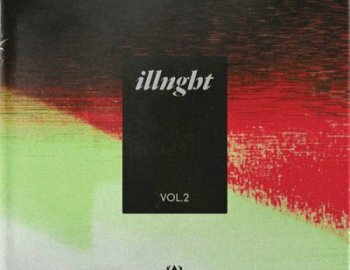 Kingsway Music Library is proud to present ILLNGHT Vol. 2. This collection includes 13 original samples that take the listener into Illnght's creative landscape as he executes with memorable and versatile melodies, weaved in with new instruments and soundscapes.